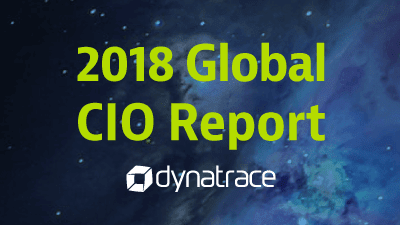 "We have a very powerful engineering platform in Pivotal Cloud Foundry and a very powerful monitoring platform in Dynatrace and pairing them together has been tremendously beneficial to Humana." 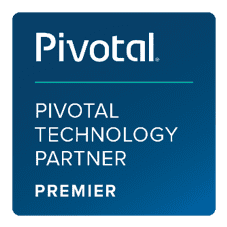 Ensure Pivotal Cloud Foundry success while optimizing resources and rationalizing tools with automated, AI-powered monitoring. 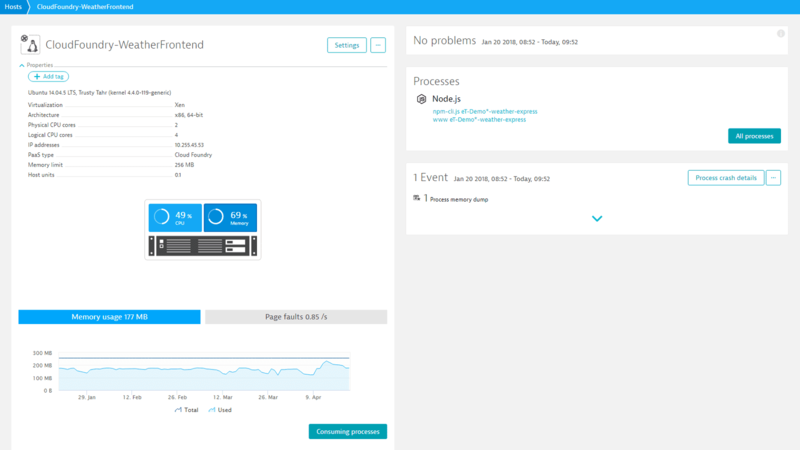 Fully automated monitoring for PCF, apps and infrastructure. Highest quality data, in context, at scale​. Smartscape® real time topology mapping from apps to infrastructure​. Causation-based answers & insights, not more data and charts requiring correlation​. 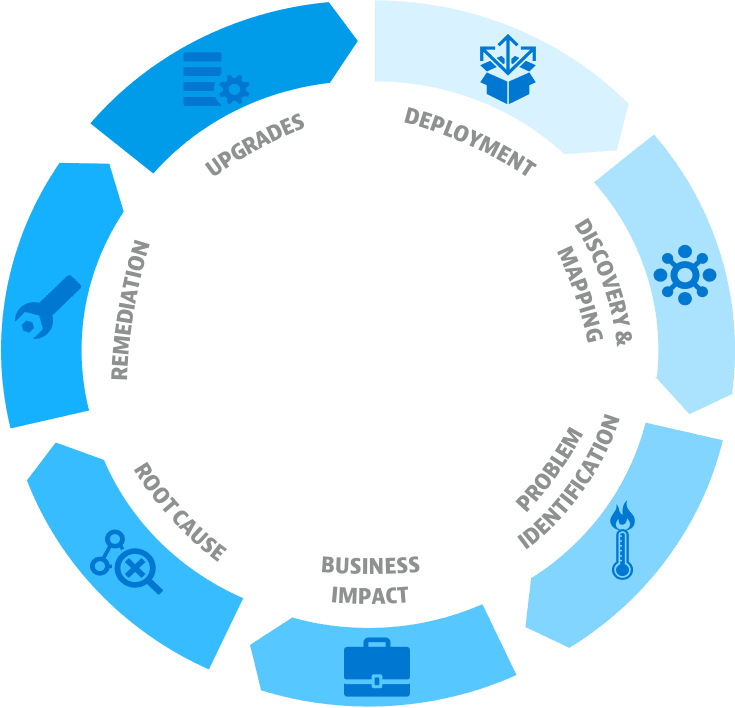 Same solution available as SaaS and Managed on-premise​. 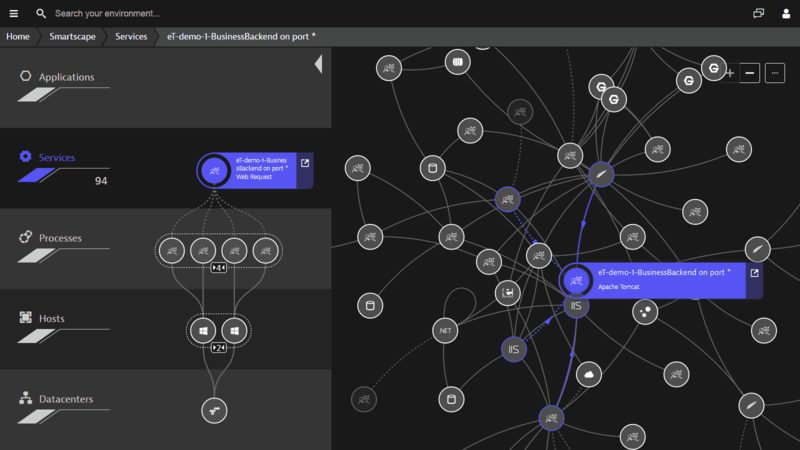 Dynatrace is built for multi-cloud and dynamic microservices. Our software intelligence extends to every single one of your cloud platforms. 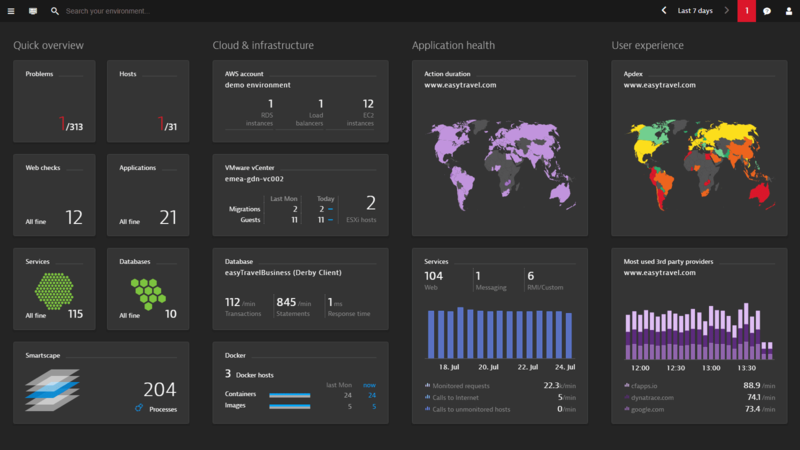 Dynatrace is purpose-built for dynamic enterprise cloud ecosystems, including extensive monitoring for Pivotal Cloud Foundry. 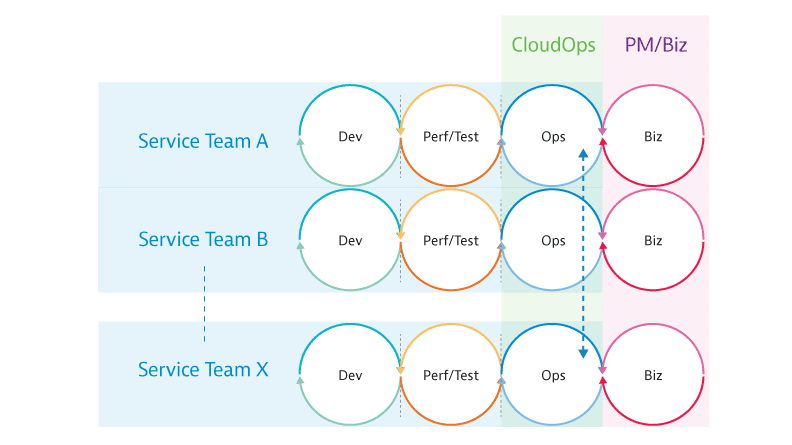 Dynatrace scales automatically to 100k+ hosts out of the box, making it ideal for highly dynamic, multi-workload microservice architectures like Pivotal Cloud Foundry. 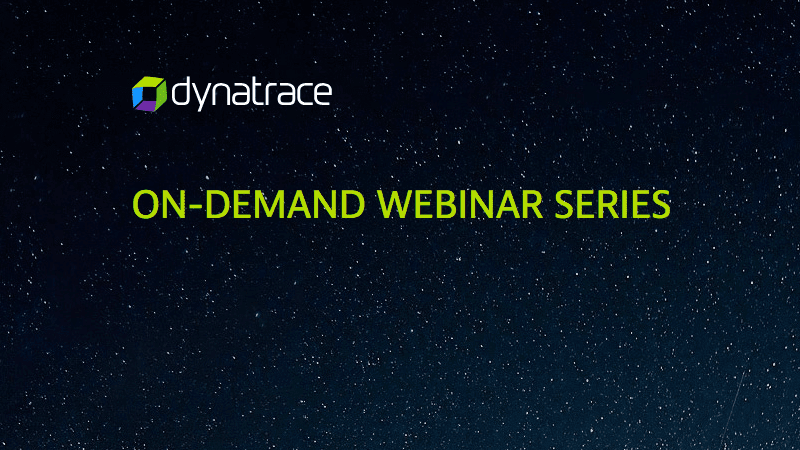 Enterprise PCF environments are large and dynamic, and Dynatrace is designed for massive scalability while incorporating enterprise features like automation and AI, right out of the box. 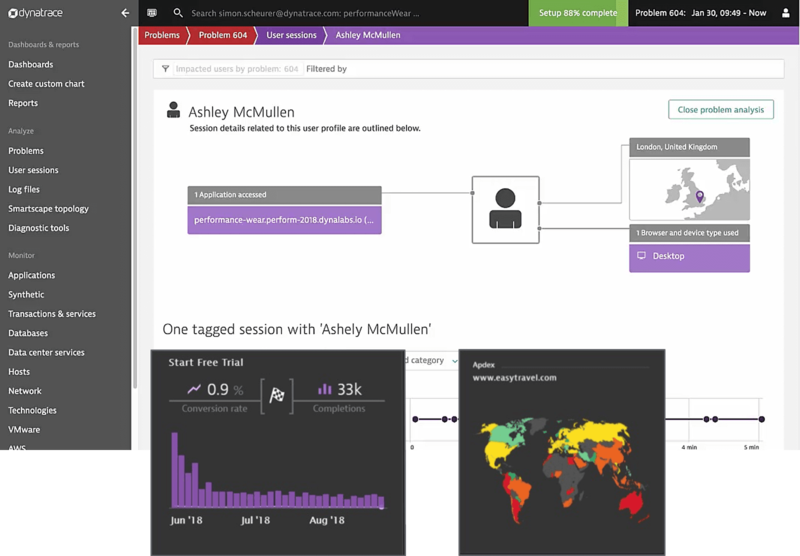 Dynatrace helps DevOps teams accelerate velocity and improve quality, so they can release better software faster.